The DNA results have once more confirmed our newest cousins from Melbourne Australia, linked once more to the Walker/Boyle/Pinkerton family from Ayrshire in Scotland. Mary Pinkerton was born c 1780 in Irvine in Ayrshire. She was the daughter of James Pinkerton and Agnes Thomson. 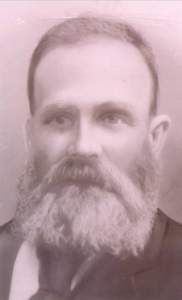 They also had at least one other son, James Pinkerton. David Reid was born in Irvine, Ayrshire in Scotland in the year 1827. 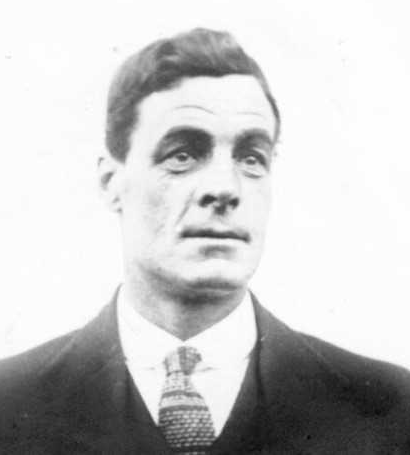 His parents were Elizabeth Walker and William Reid. 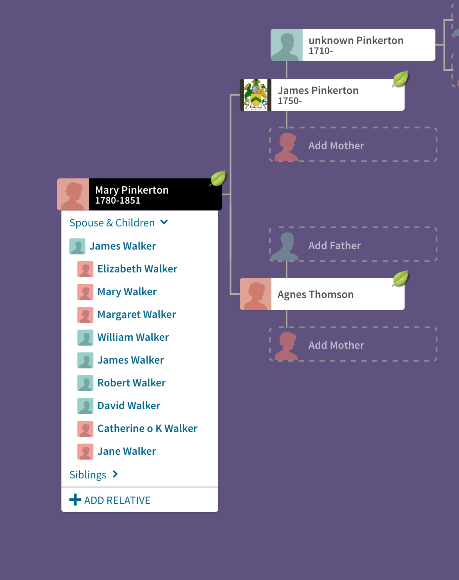 Elizabeth Walker being the DNA Link to our own family. The Stebbing family are direct descendants of this branch. When David REID was born on 2 February 1827 in Irvine, Ayrshire, he was the fourth of eight children. 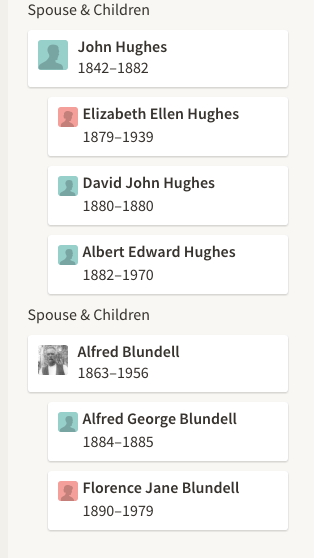 John born 1821, William born 1823, James born 1827-1861, David 1827-1870, Elizabeth born 1828, Jane 1830, Mary 1832 and another William born 1834. David REID married Martha BROWN on 1 January 1847 in Dalry, Ayrshire. The first two of their children were born in Scotland, and the last of their girls in Australia. They arrived in Australia on 20th March 1854. The children of David and Martha. Migration was essential for many people to survive the Industrial age and David’s marriage to Martha Brown in 1847 reveals the first steps he made. They were married in Martha’s home town of Dalry in Ayrshire and the 1851 census shows he was a miner in the Dalry coal mines. David and Martha had two girls in Dalry before looking much further afield for opportunities. Elizabeth was born in 1848 and Jane in 1850. Unlike his brother John, who had already ventured to America, the Gold discoveries in Australia tempted David towards a longer journey away from Irvine. The family joined thousands of gold seekers when they embarked from Liverpool on 20th March 1854 on the ship ‘Persia’ to Melbourne, Australia. Melbourne has been described as an ‘instant’ city. She shares this definition with other cities that developed at an astounding rate in the 1800s. Cities like Johannesburg and San Francisco. Gold was the motivation for the huge migration from Britain and other European destinations to this distant location. Thousands made their journey since the first of the European settlers arrived in 1788. Many came seeking a new home. Some fled from the ravages of war, hunger and religious persecution or political repressions. Others were lured by a sense of adventure or by the prospect of a new biginning, owning land, making money or perhaps being reunited with other family members who had been sent out before. 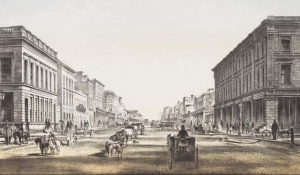 Elizabeth Street in Melbourne in the 1860s. By the time the Reid’s left Scotland in 1854 the journey would have probably been by an auxillary steamer, which used a combination of steam and sail. However steam technology was still in its infancy then and they had to rely on the great winds to help them along. Whichever way was chosen the journey would not have been pleasant. Many died on route. They would have been buried at sea wrapped in canvas and loaded down with weights from the steamships. Of course disease was rife and life not pleasant for either sailors or passengers. 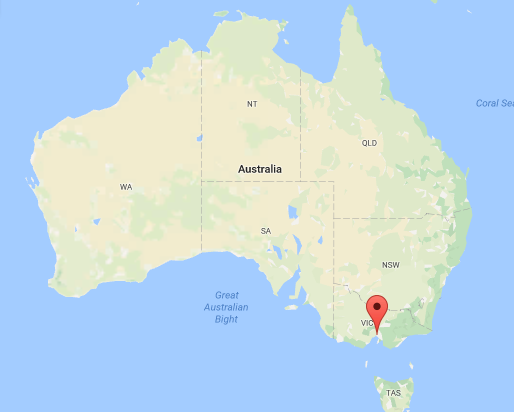 Map showing the location of Melbourne, Australia. For a number of years the Gold output which came out of Melbourne was larger than any other place in the world except for California.The gold exported to Britain in the 1850s paid all her foreign debts and helped lay the foundation of her enormous commercial expansion in the latter part of the 1800s. When The ‘Persia finally anchored it was one of many crowding Port Phillip Bay in 1854. 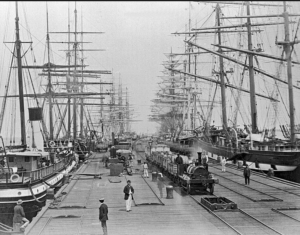 Small boats ferried immigrants and their luggage to the docks of Melbourne. 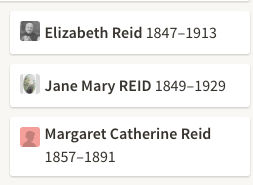 Although many women and children stayed in Melbourne whilst their men tried their luck in the Victorian Goldfields, the Reid family were together in Ballarat in 1857 when their third and last child Margaret was born. David Reid died there at the tender age of 43 in 1870. Margaret with her two Husbands, John Hughes, who died in 1882 and Alfred Blundell whom she married the year following John’s death. Despite the instant riches found by some of the gold seekers, life in these rural areas was harsh for most people. People died young from occupational diseases accidents and infectious diseases. Also with few policemen around and only basic town planning these frontier communities could be dangerous and under resourced places to live. However family and community bonds helped people thrive in these conditions. David and Martha’s second daughter Jane married in 1868 in the Goldfields town of Stawell, located in the Western district of Victoria. His name was William Wells. They lived there for the remainder of their lives, becoming strong personalities within the community. Stawell is located on the Western Highway approximately 240 km north-west of Melbourne. It is the western-most part of the Victorian Goldfields, alluvial gold having been discovered there by William McLachlan at Pleasant Creekin in 1853. The Quartz Reefs became a stable goldfield and companies were formed to purchase the machinery needed and in return it employed many miners. 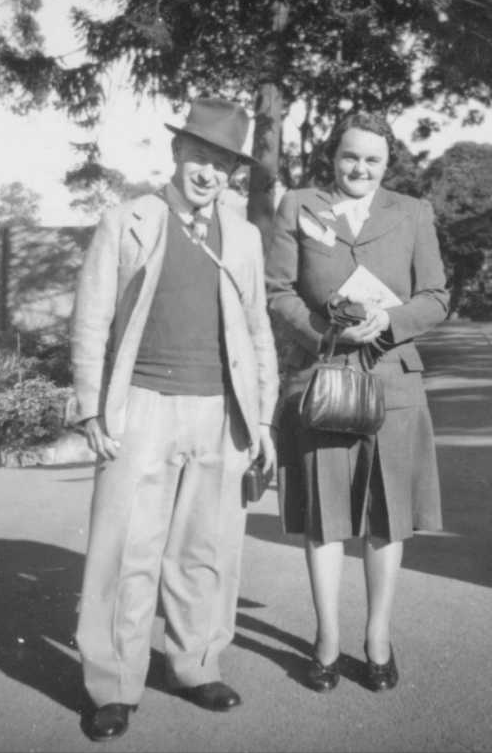 Jane was a nurse and William continued working in the mining industry. Until their deaths William was a member of the Masonic Lodge and Jane was devoted to the Salvation Army. They had ten children, with six surviving to have their own families. 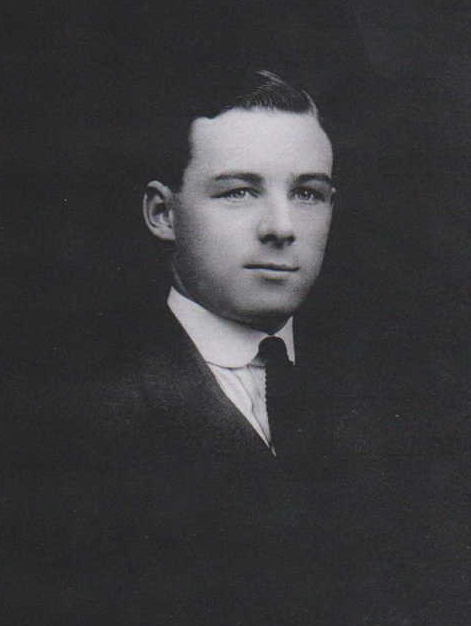 Their son George Hawthorn Wells was born in 1878 in Stawell. He is Margaret Stebbing’s grandfather. He married Mary Martha Helen Quarrell in 1901. She was also the daughter of goldmining immigrants. The couple were native born Australians and this was the year of Federation. In 1901 all the States in Australia became part of the Commonwealth of Australia which consolidated the nation’s sense of independence from Britain. 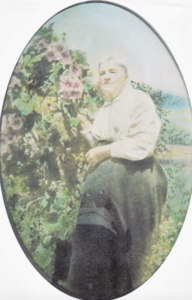 Mary’s family had settled in Pitfield Plains, near Ballarat, and she later inherited land in the area. 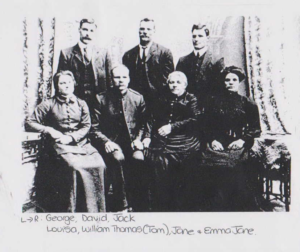 George and Mary brought up their four children in the inner cit Melbourne suburb of Brunswick, but were still linked to Pitfield through her family and the land. William George Wells was born in 1902. He married Gladys Clark. 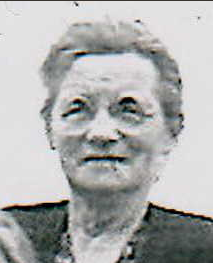 Edith Muriel Wells. 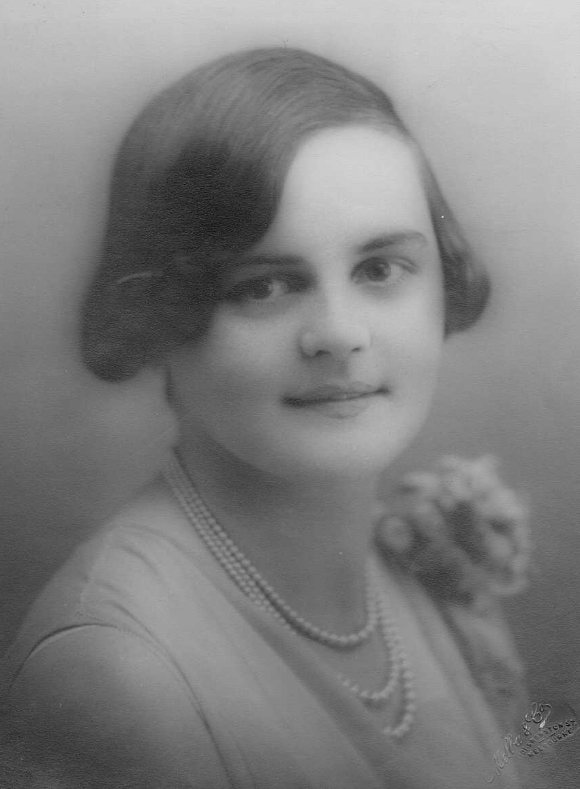 She was born on 17th November 1907 in Stawell. She married Silvester Farrell Frances Boardman. The couple in later life. They had two children Ronald and Allan. Edith died in the year 1975 and Silvester 1984. 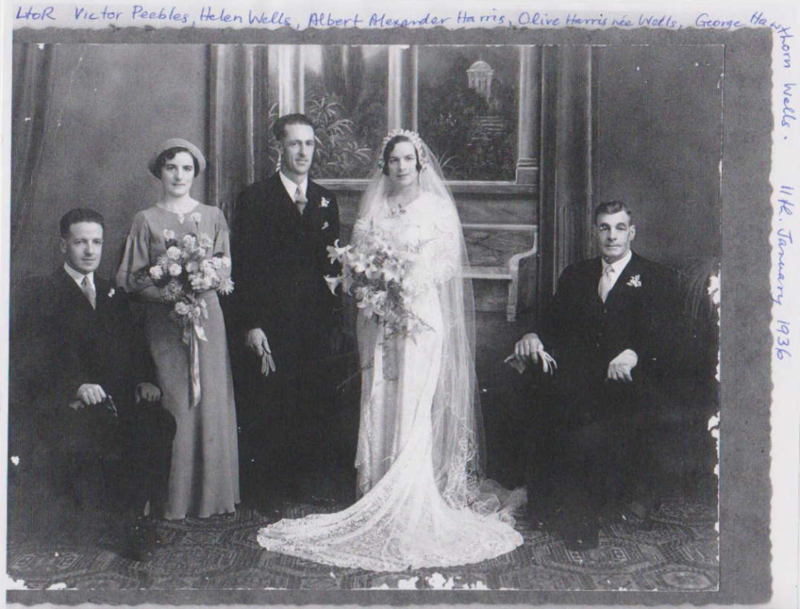 Olive Wells on her Wedding Day – with the names of everyone written around the side. Fantastic. Olive was born on 14th December 1906 in Stawell. She married Albert Alexander Harris 1901-1982. Olive died 3rd August 1998 in Hornsby, New South Wales. One of their children was Margaret Harris. Margaret married Rodger Stebbing in the year 1967 in Melbourne. They in turn had children Lisa, Jennifer and Andrew Stebbing. Andrew has a son called William.